As a PHOTOGRAPHER and MOTHER, photography to me is more than just a snapshot of a person; it is the ability to freeze time, to capture someone's SPIRIT, to embrace the essence of a moment forever. I love that I can share this with you, the families I am so privileged to photograph. 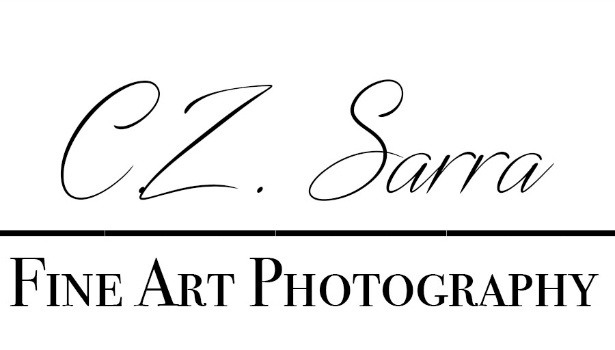 I am a natural-light, on-location photographer serving Northern Virginia. I mix TRADITIONAL images with contemporary PHOTOJOURNALISM. Sessions are FUN, unrushed, comfortable, and -- like your life -- UNSCRIPTED. I cannot wait to capture images from your life.